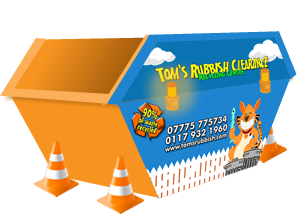 Why Choose Toms Skip Hire ? 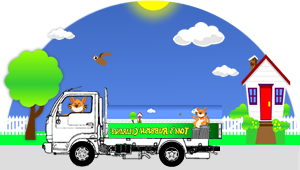 No room for a Skip? 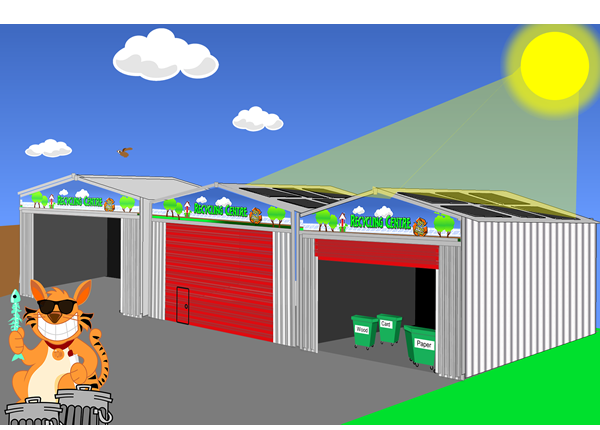 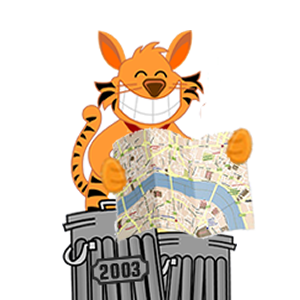 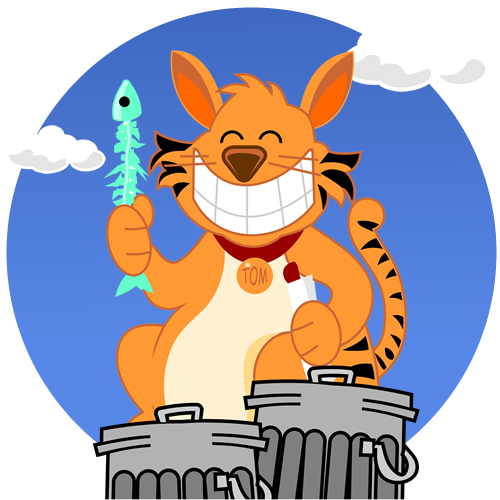 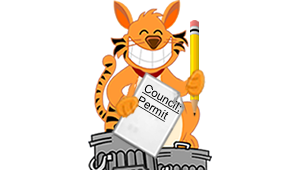 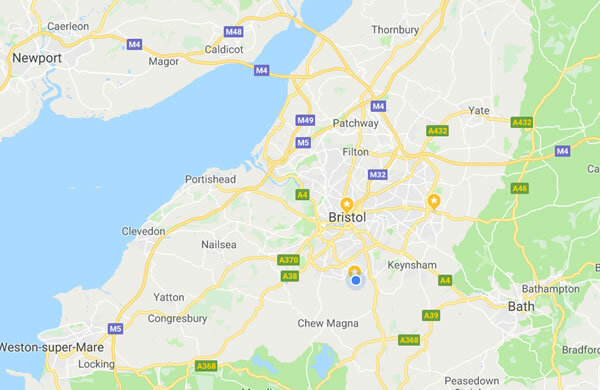 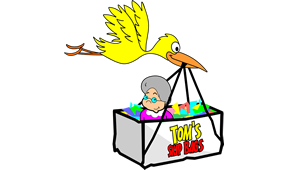 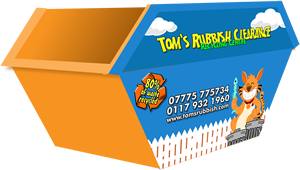 Tom’s Rubbish Clearance can collect your junk and unwanted items without the need for a skip. 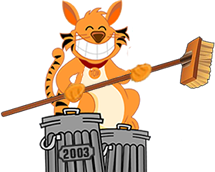 Just wanted to say thanks & what a great job the guys did clearing the rubbish at our house in Newbury Road this morning. 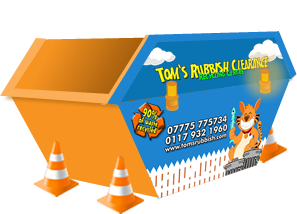 Cheers guys, really hard workers & efficient & effective rubbish clearance!